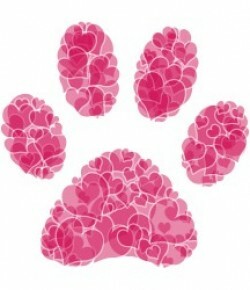 With Valentine’s Day just a week away, moms (and kids) everywhere are scrambling, looking for ideas of what to purchase or make for their loved ones. When my daughter was younger, I struggled with handing out so much chocolate and candy because I knew that it wasn’t the healthiest of decisions. I also knew that my daughter didn’t want to feel left out of the fun! PLAY-DOH have Valentine’s Day bags, filled with little tubs of Play-doh, and To/From stickers. You can just put a sticker on each tub and give them to friends; that’s what my 16 year old daughter did. 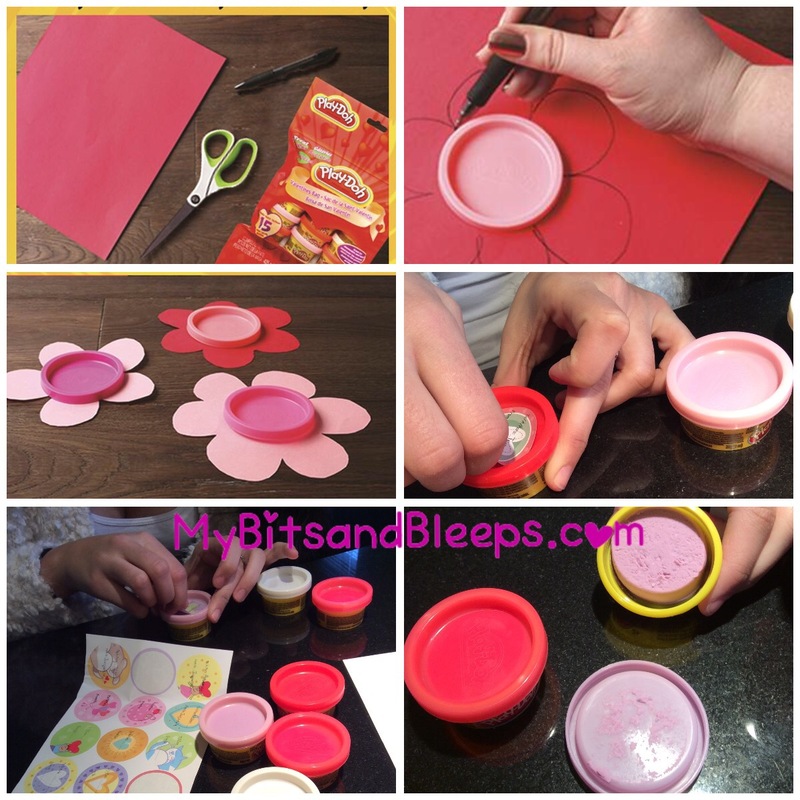 You can be creative with the younger ones, by cutting out a flower from construction paper and decorating the tubs. You can place a tub in each goodie bag. Or, I’m certain, you can come up with a whole bunch of other ideas! It should be easy enough … It’s PLAY-DOH after all.